2 Bedroom Upper Floor Flat For Sale in Sheffield for £137,500. A sixth floor two bed roomed apartment, ideal for either a first time buyer or investor. 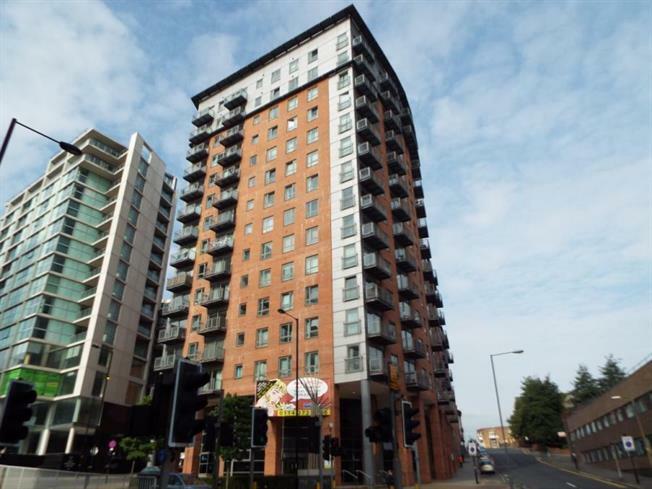 It is situated in this architecturally designed development with all city centre amenities close at hand. The accommodation briefly comprises: Private entrance hall into the two double bedrooms one of which has its own ensuite and living room with the kitchen area which is fully equipped with a range of units and appliances. The lounge area has patio doors looking out onto a balcony.